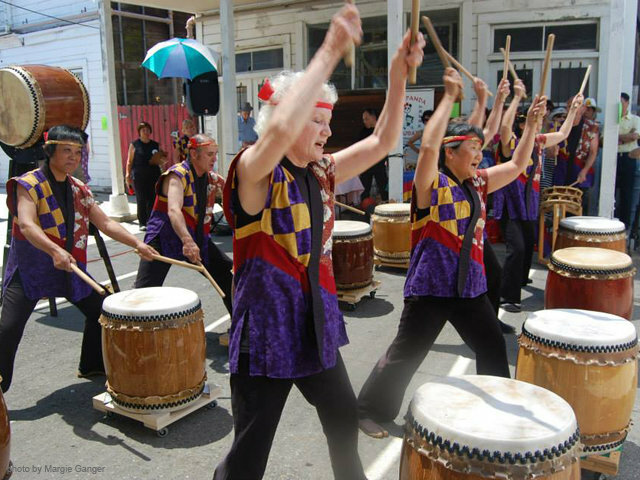 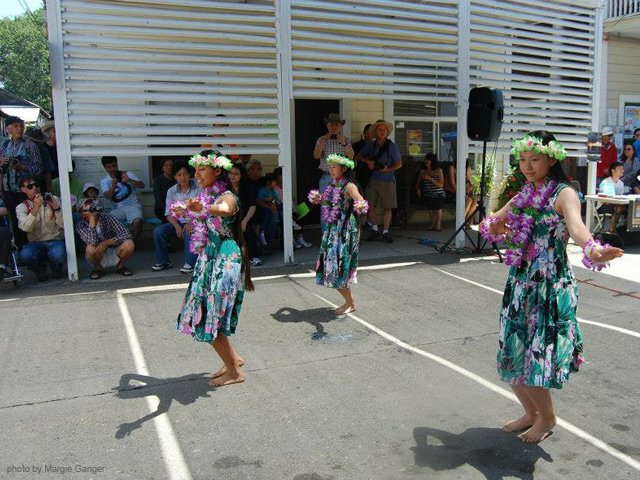 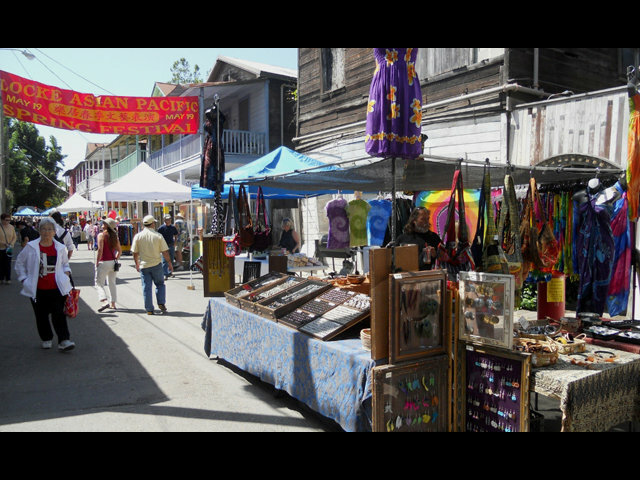 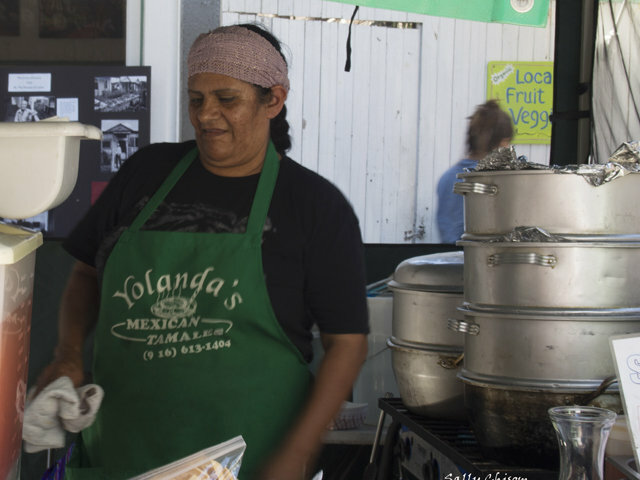 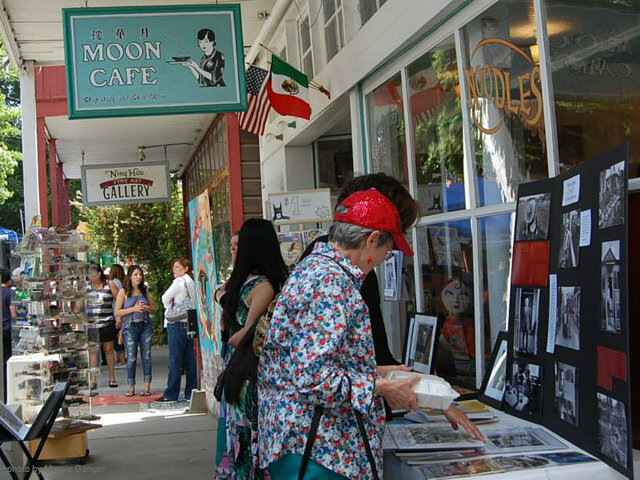 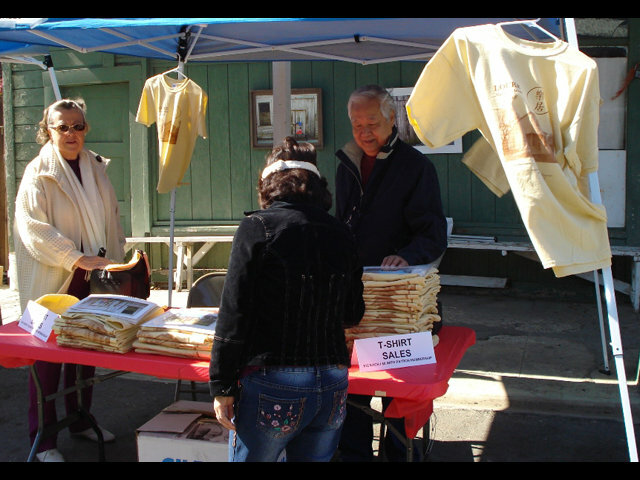 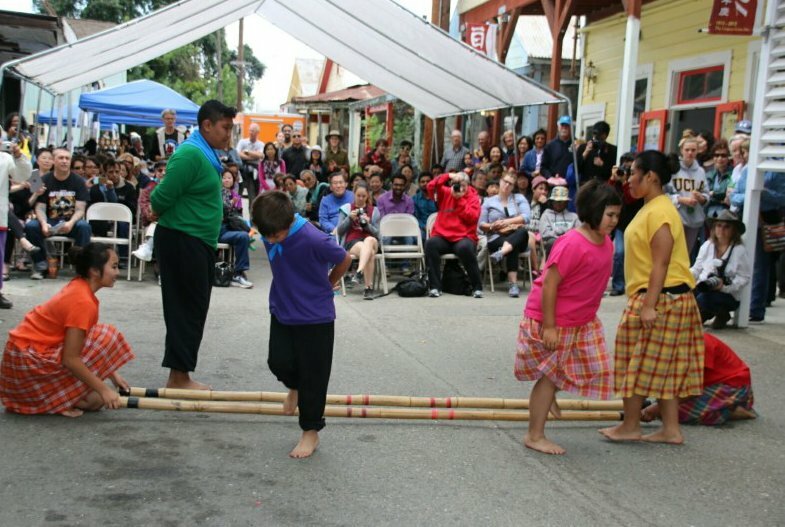 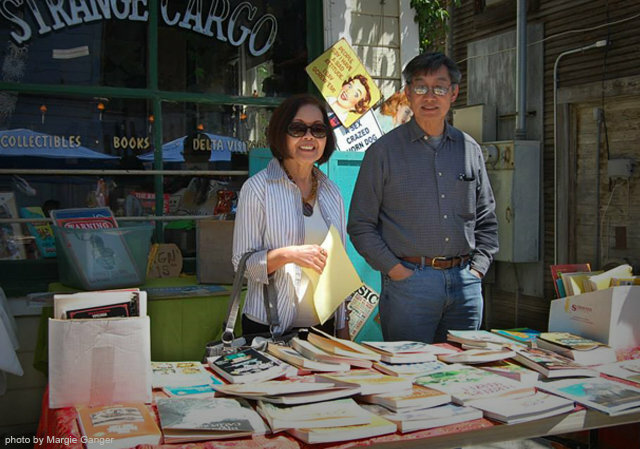 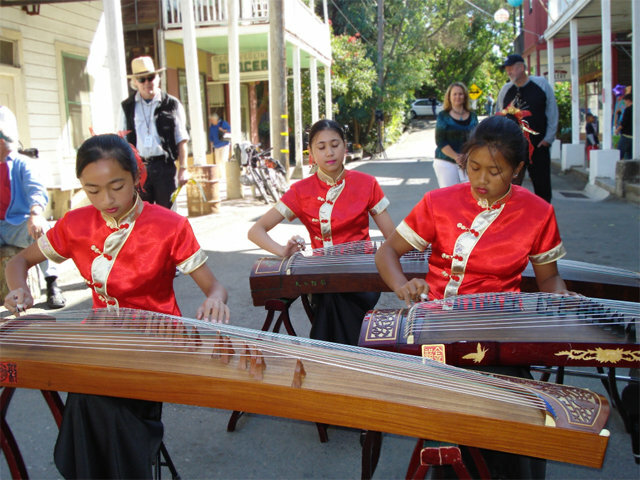 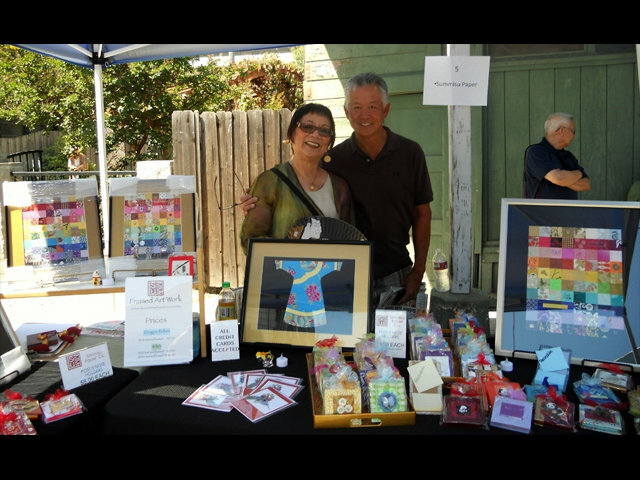 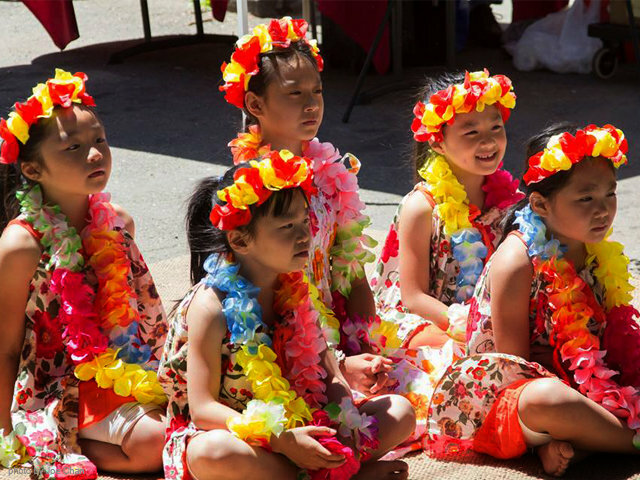 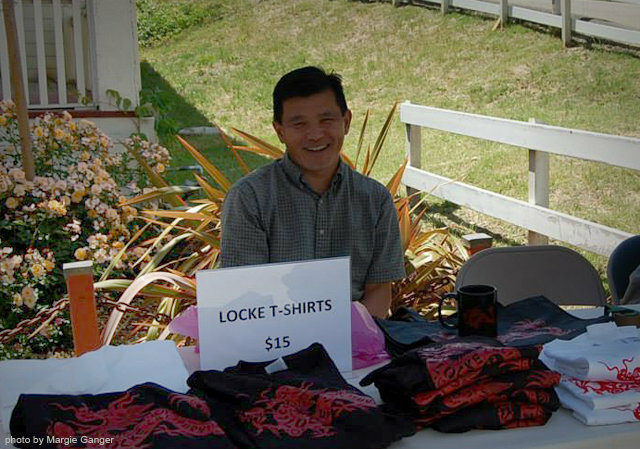 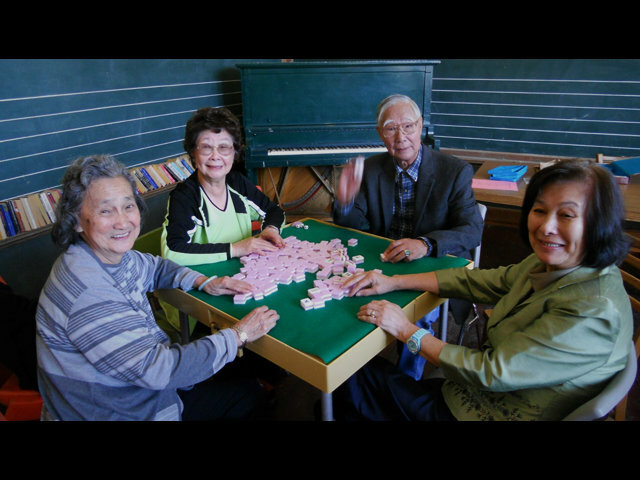 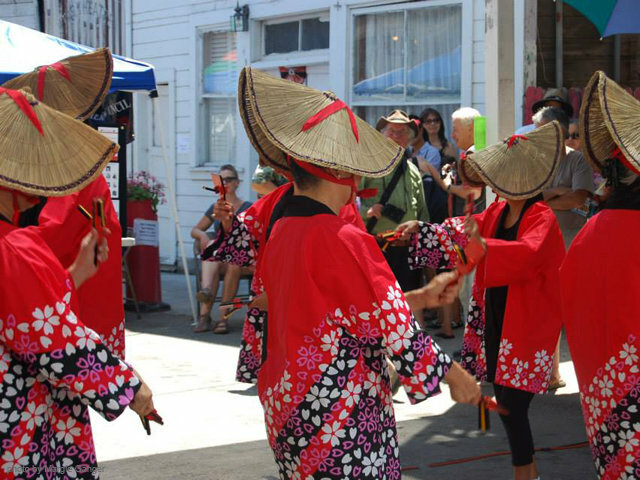 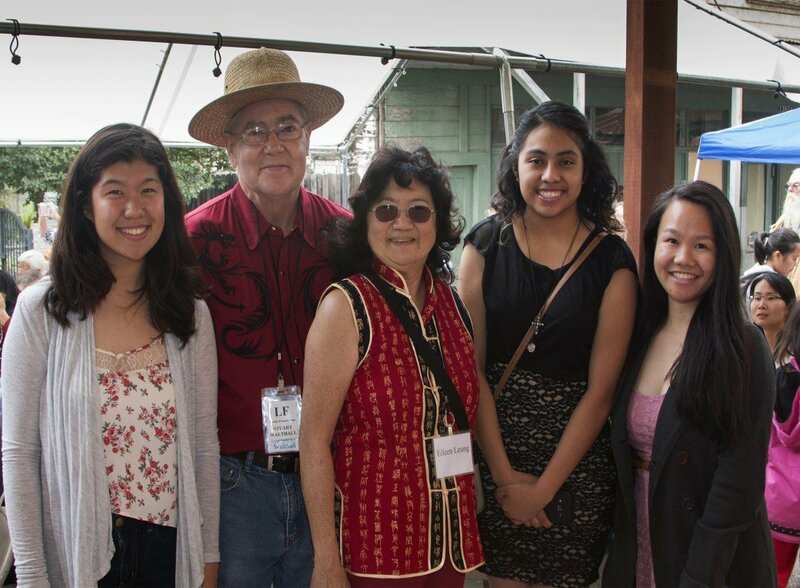 Each year the Locke Foundation organizes two festivals: The Asian Pacific Spring Festival in May and The Harvest Moon Festival in October. 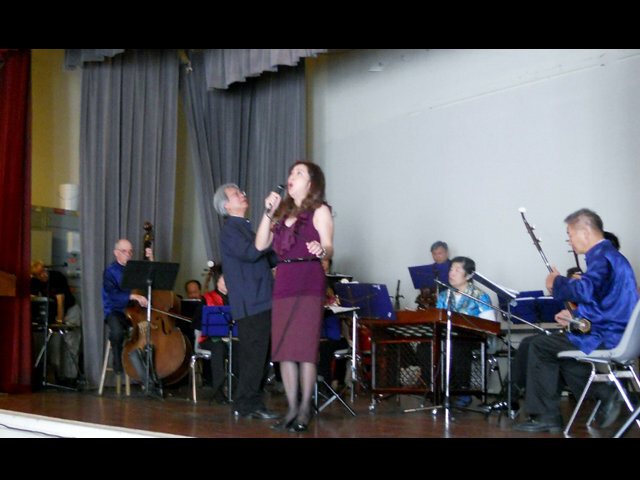 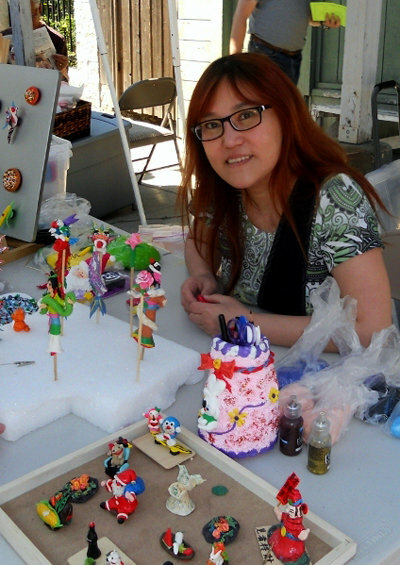 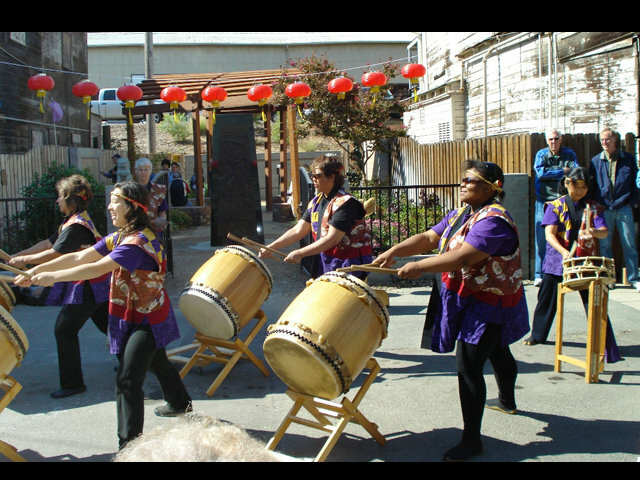 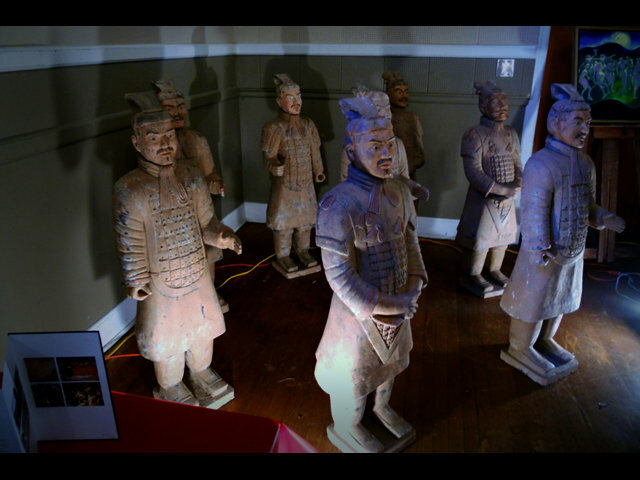 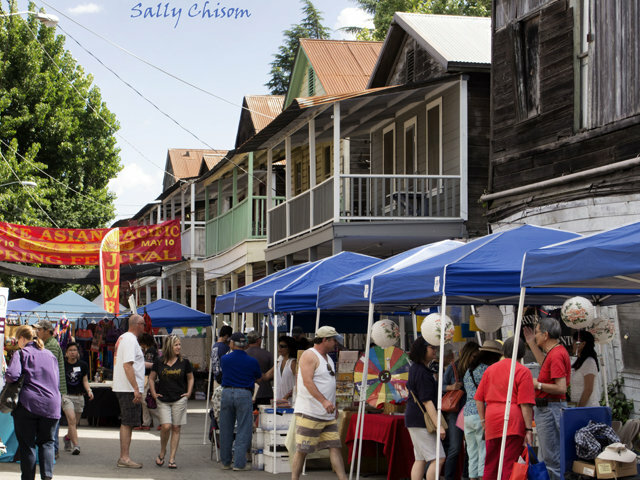 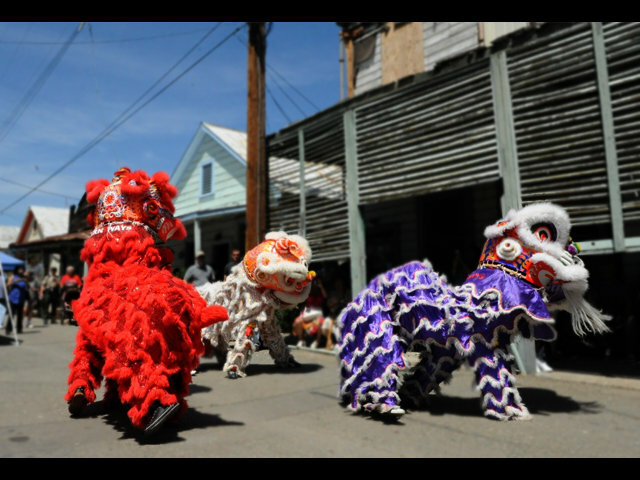 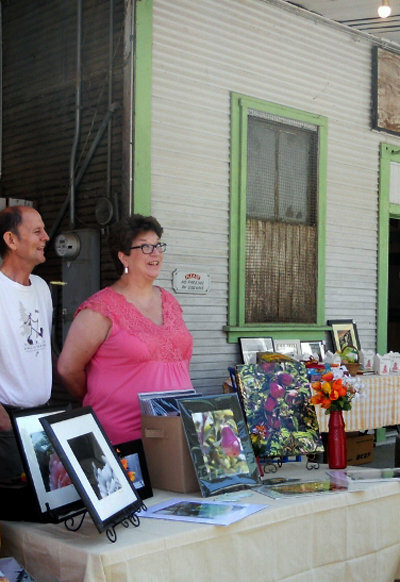 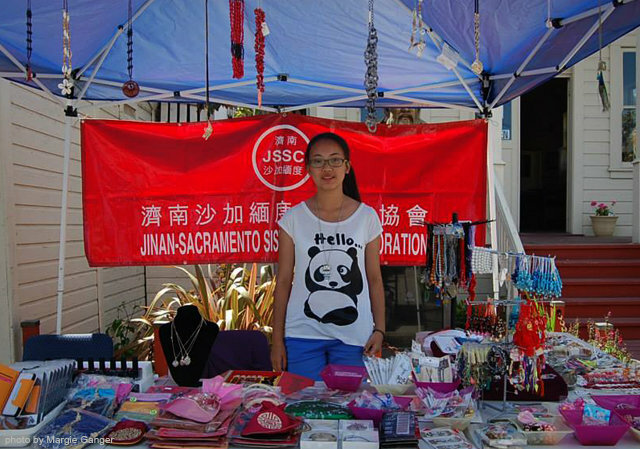 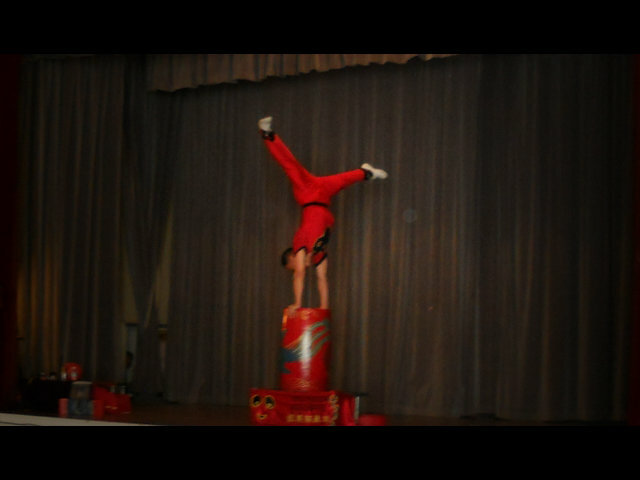 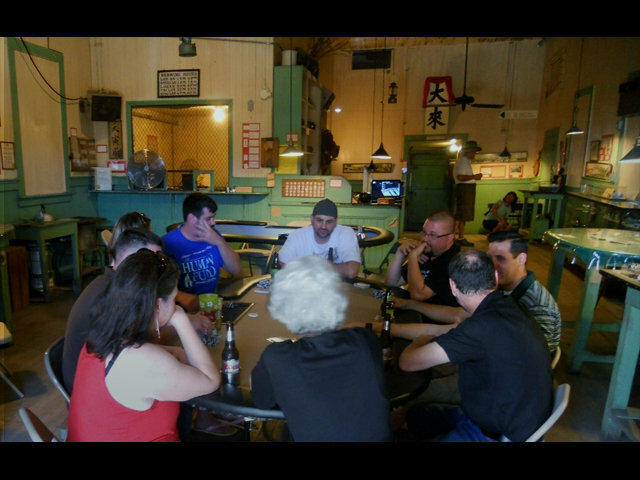 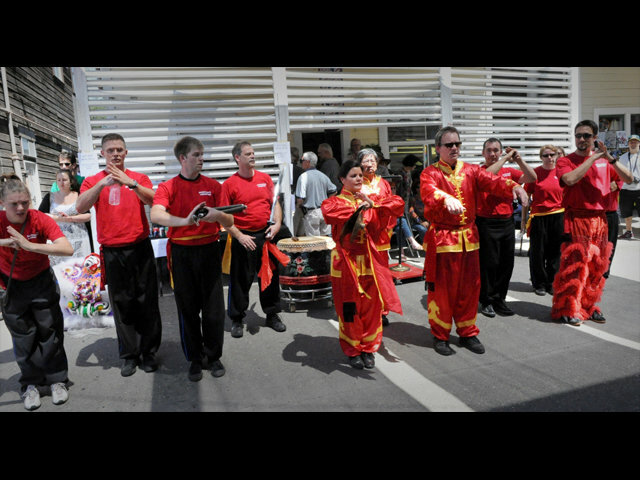 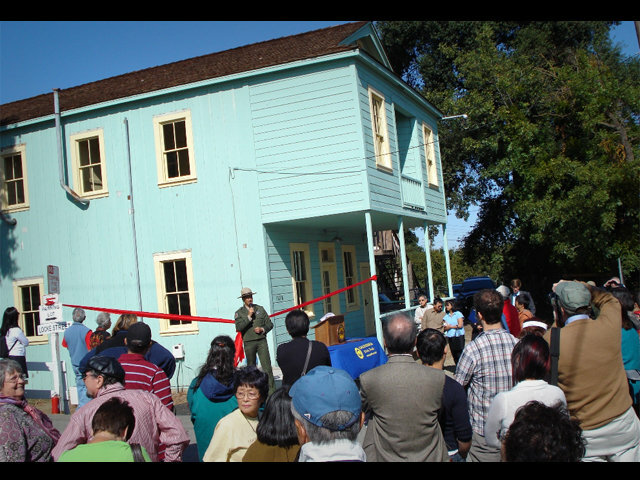 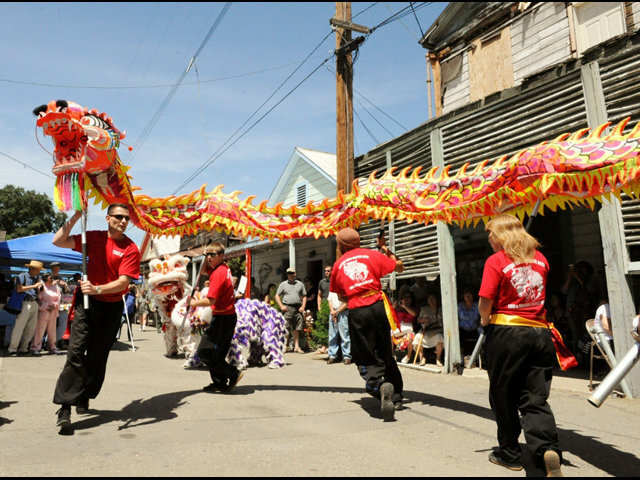 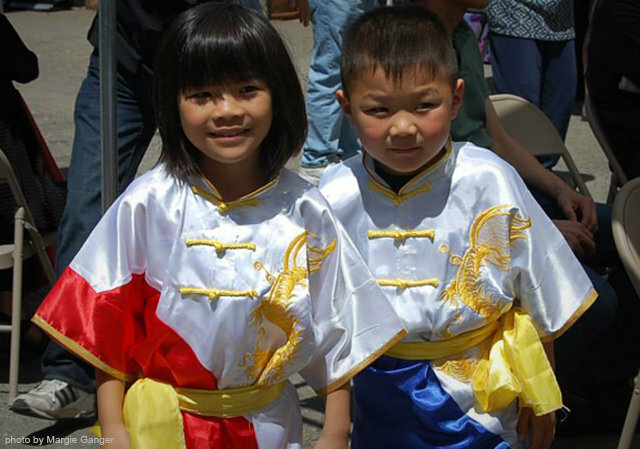 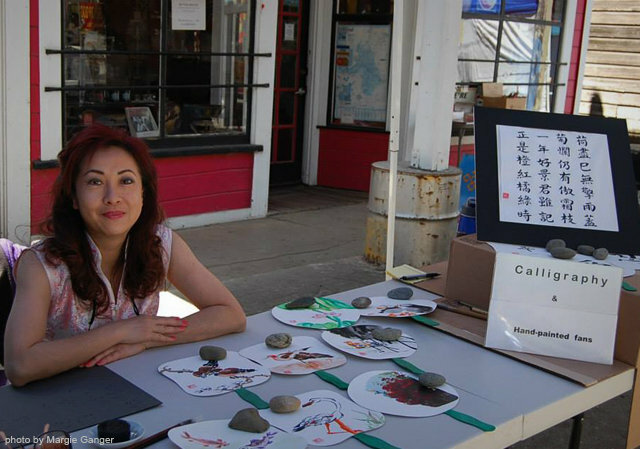 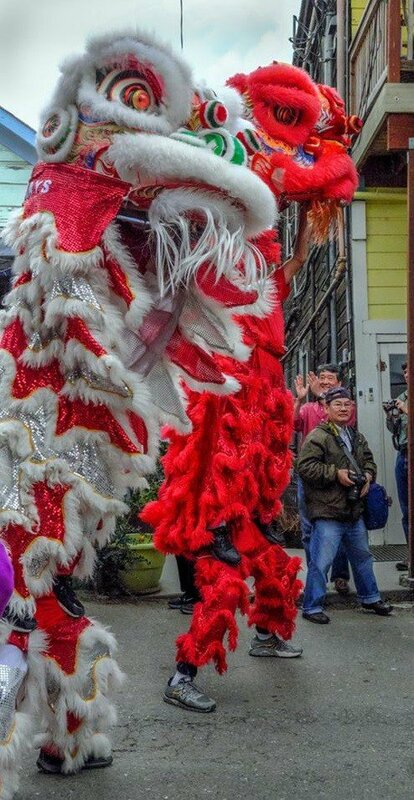 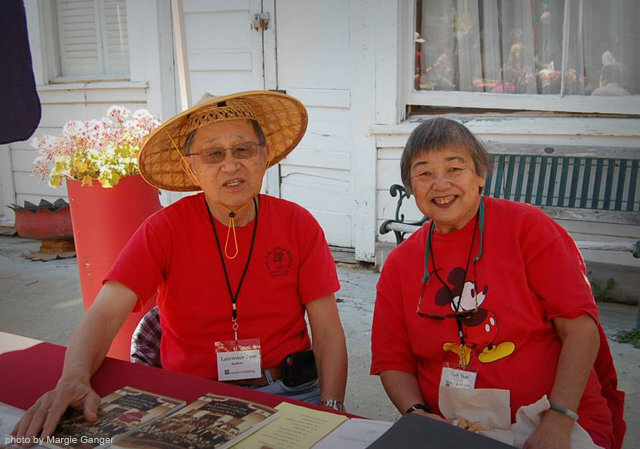 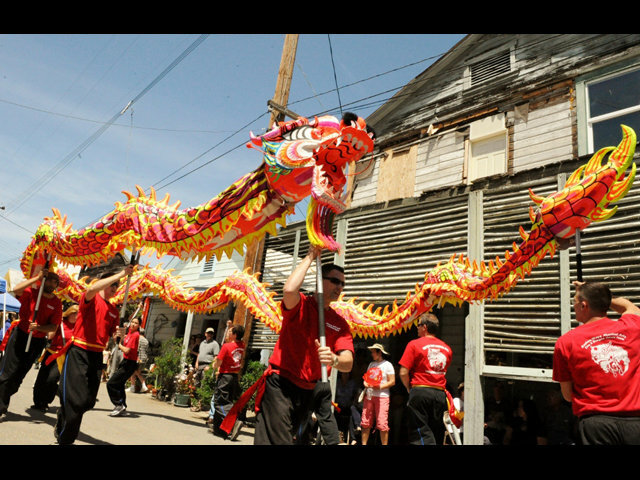 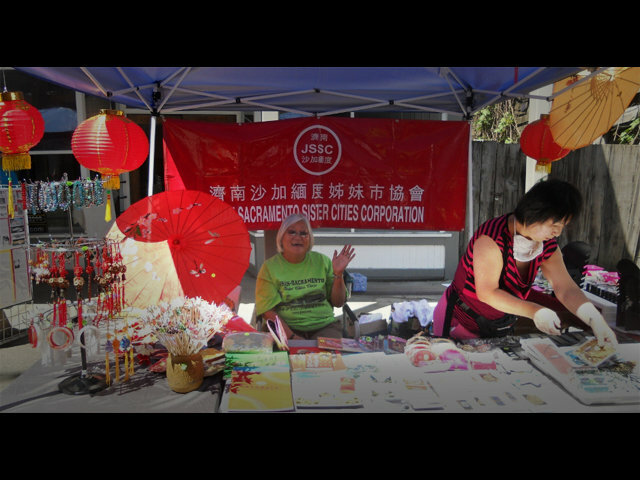 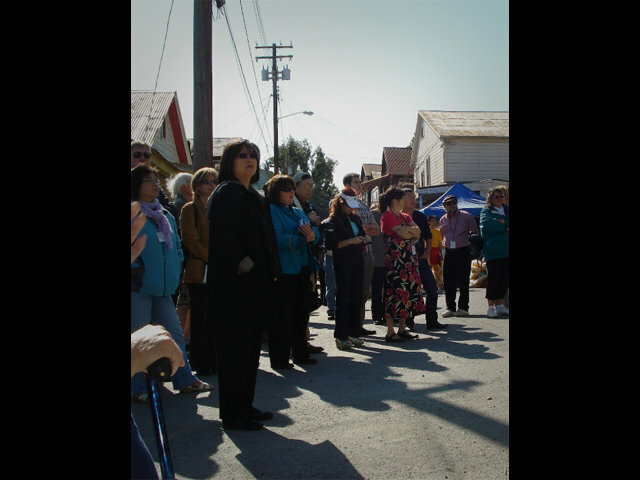 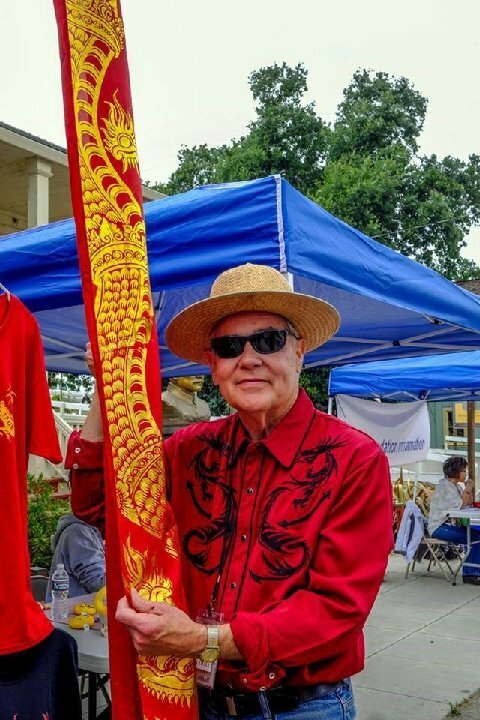 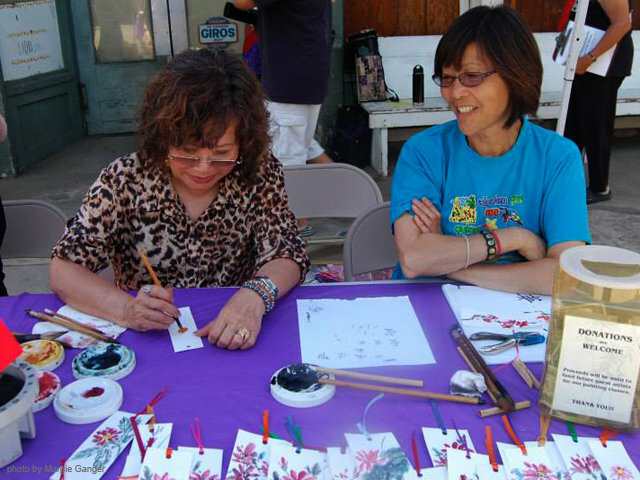 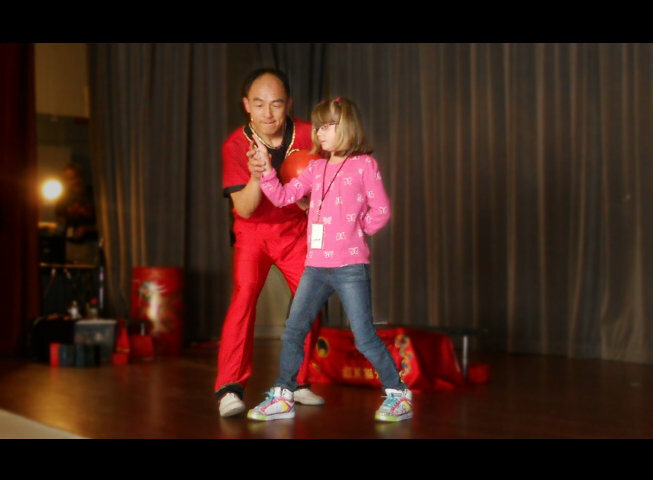 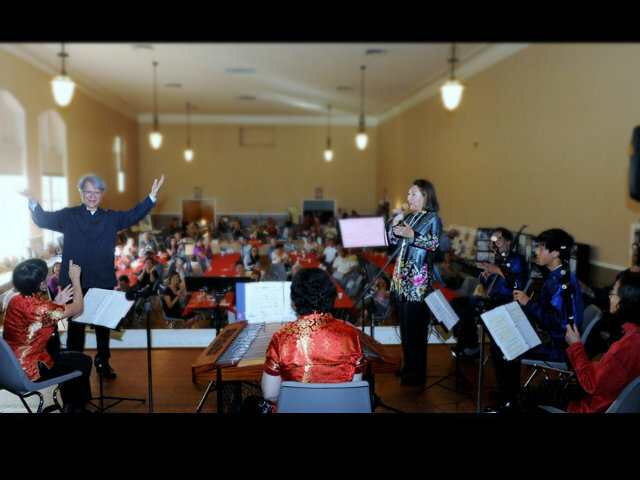 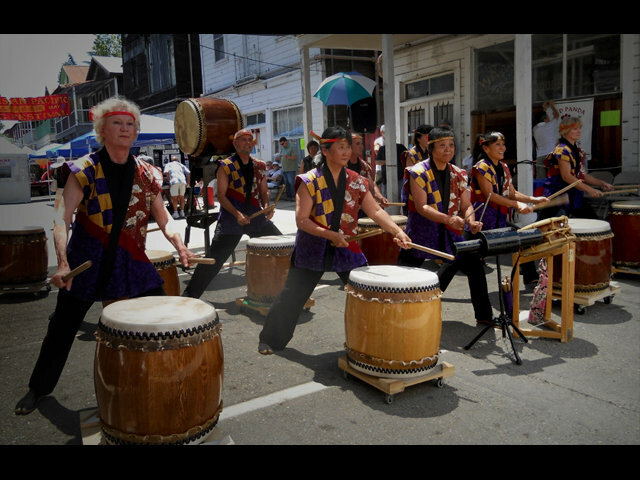 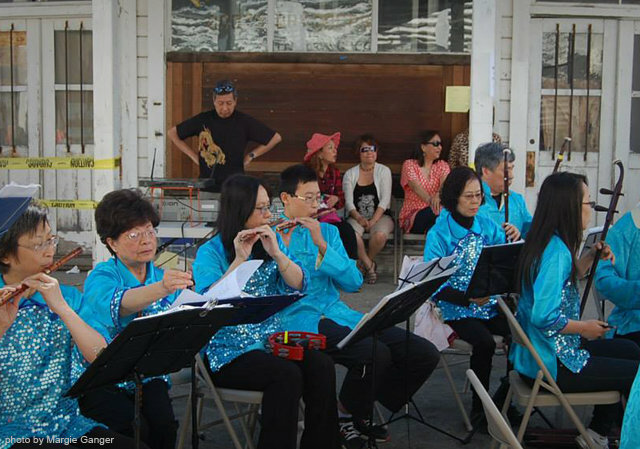 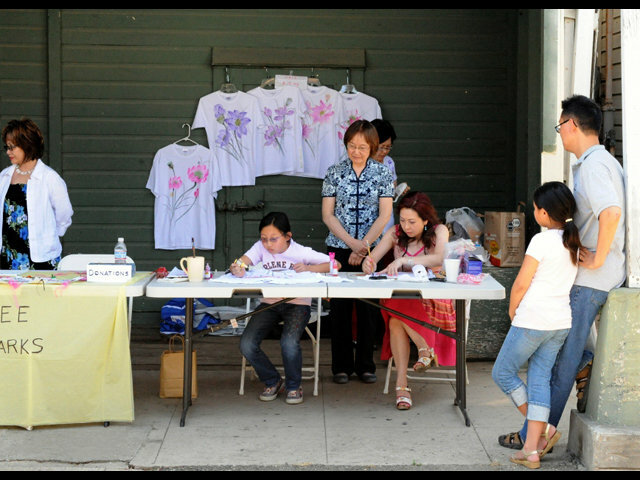 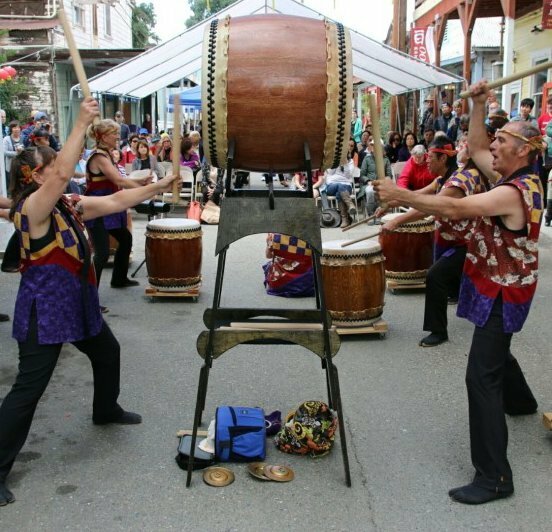 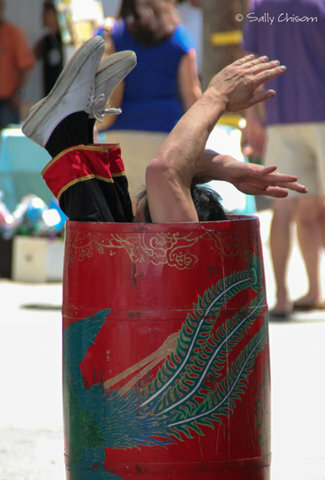 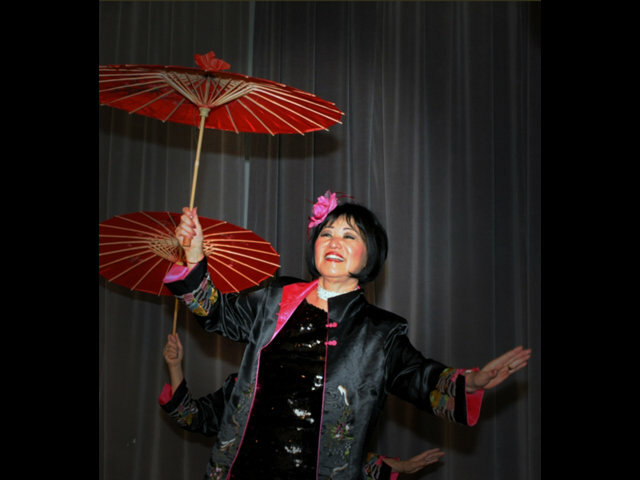 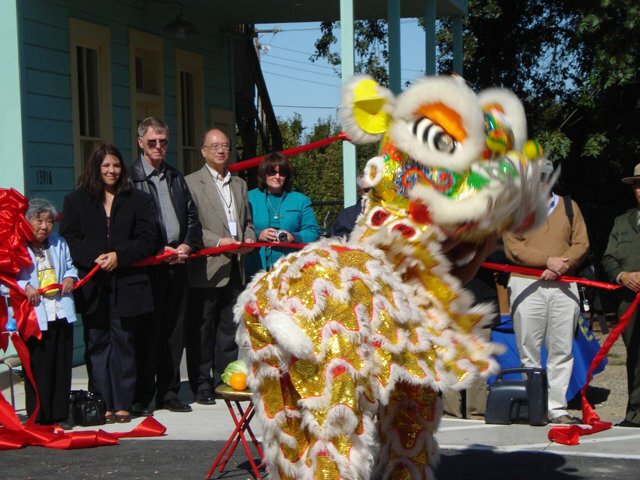 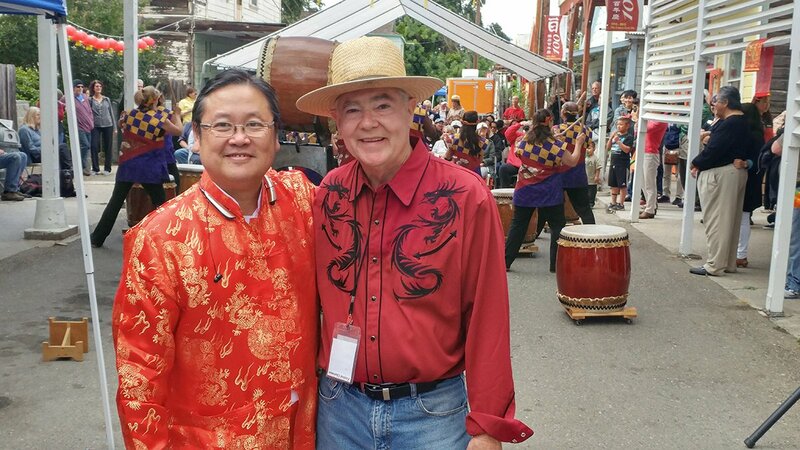 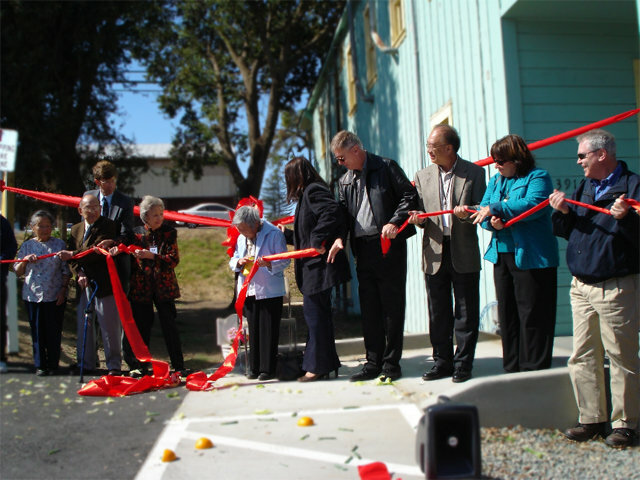 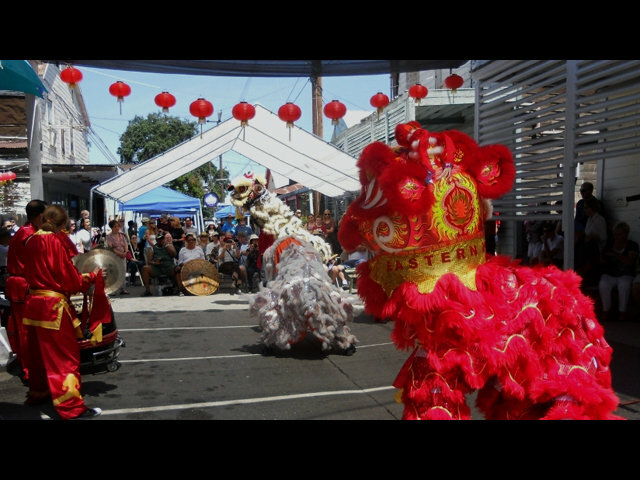 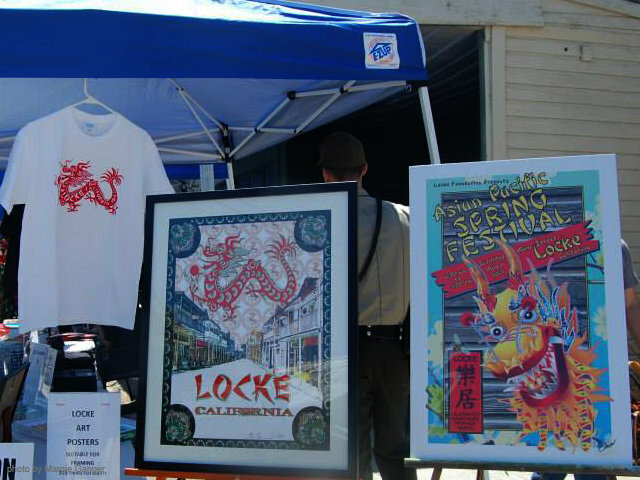 These two festivals are an opportunity to celebrate Chinese American culture and support the town of Locke. 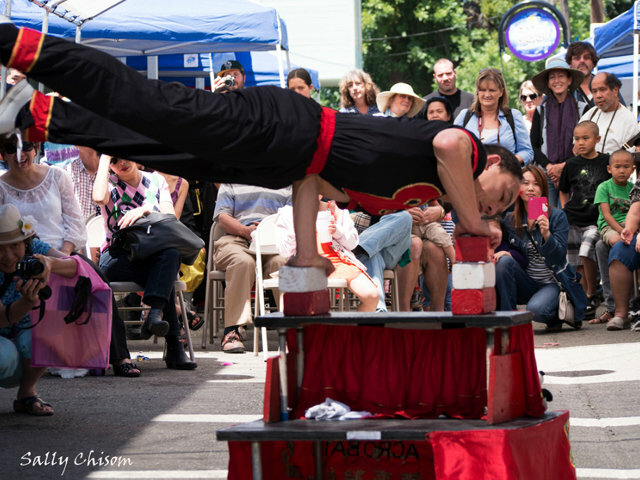 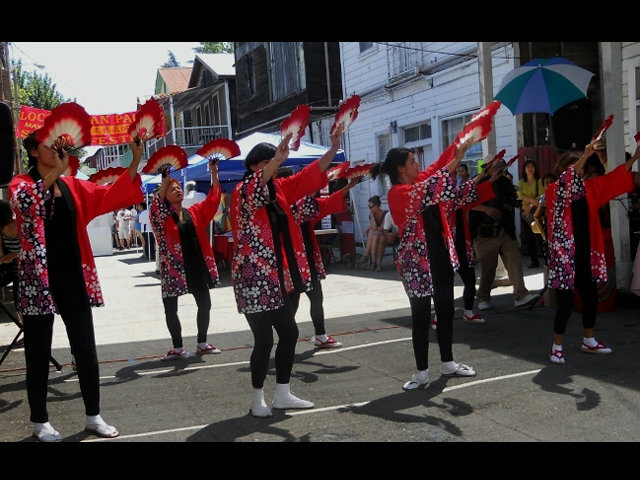 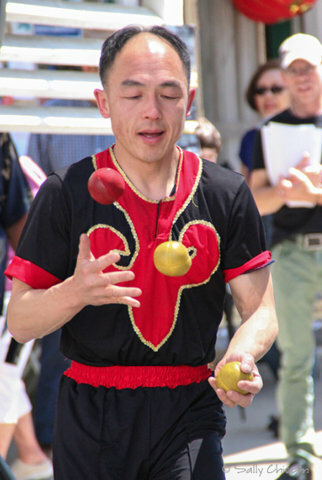 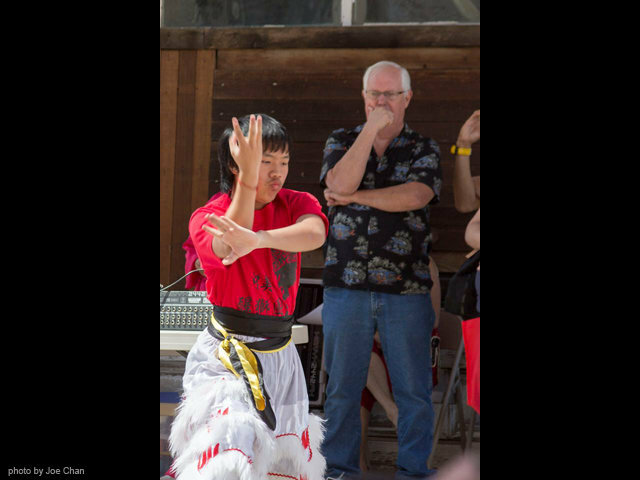 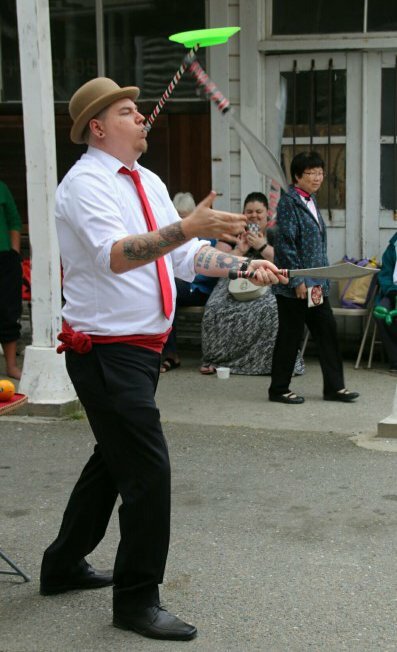 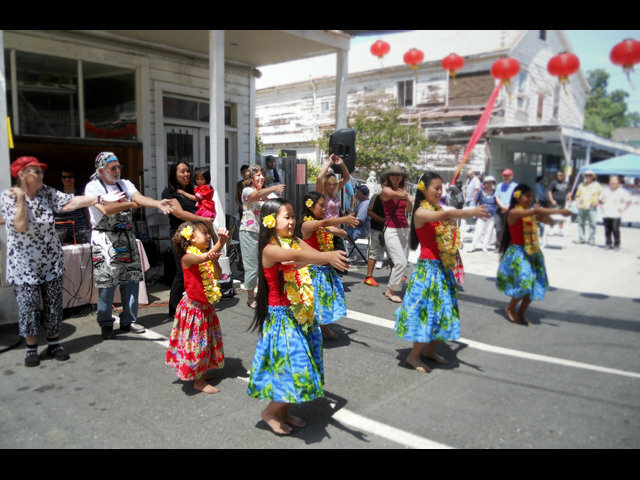 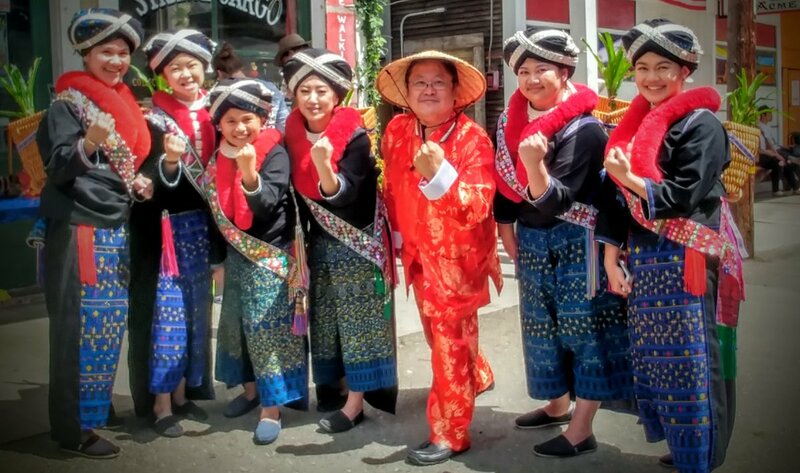 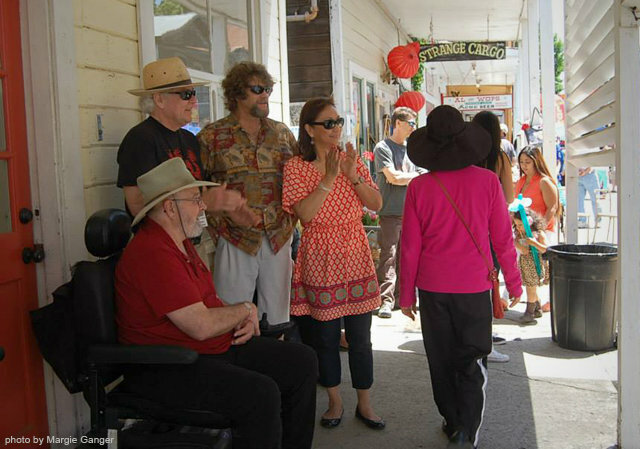 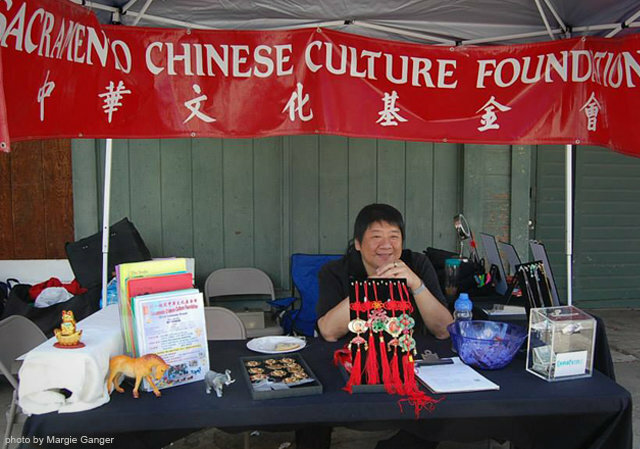 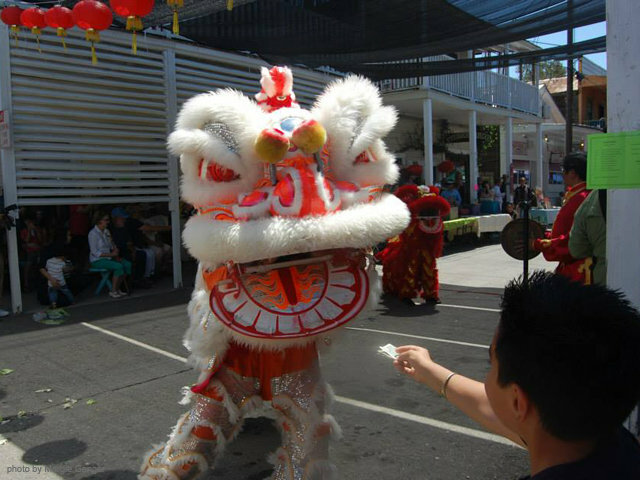 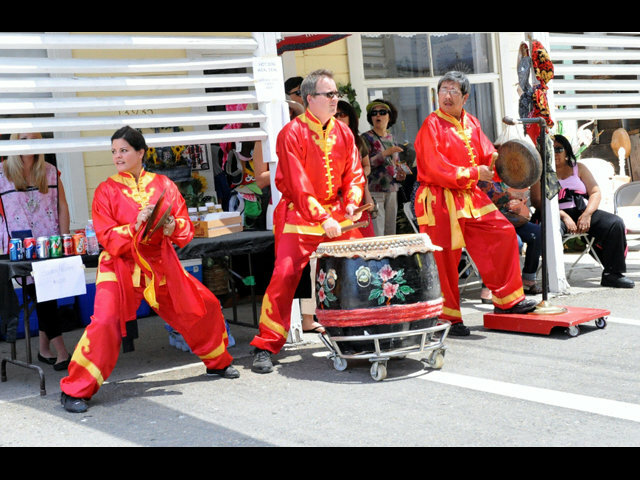 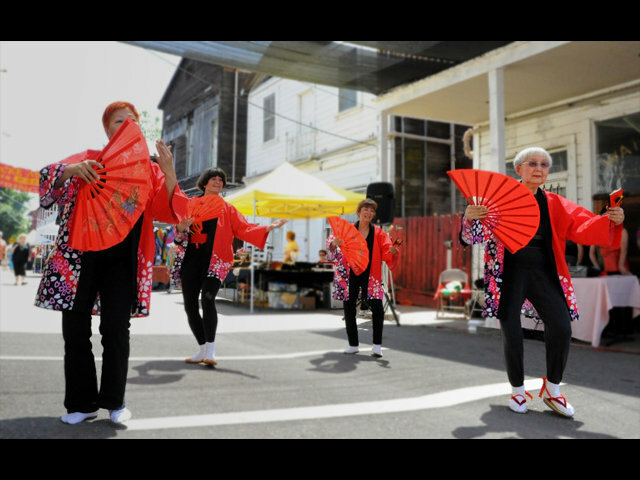 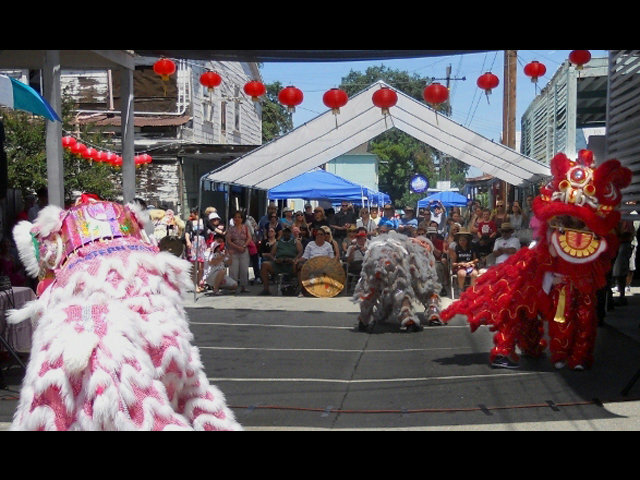 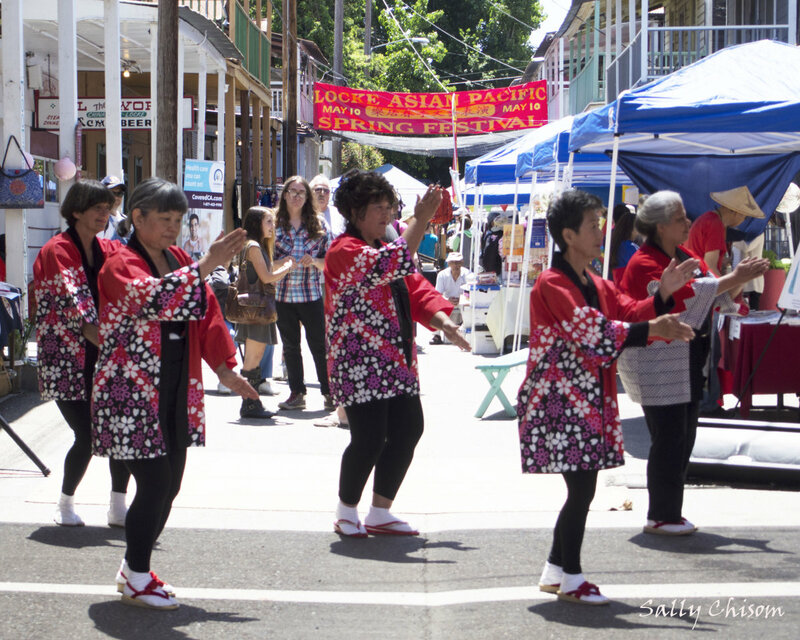 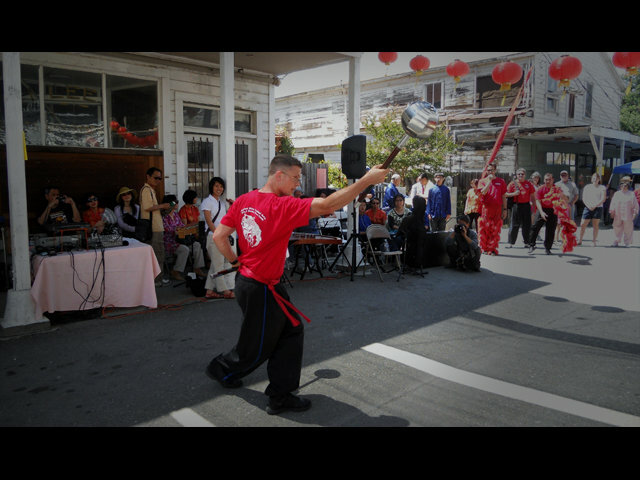 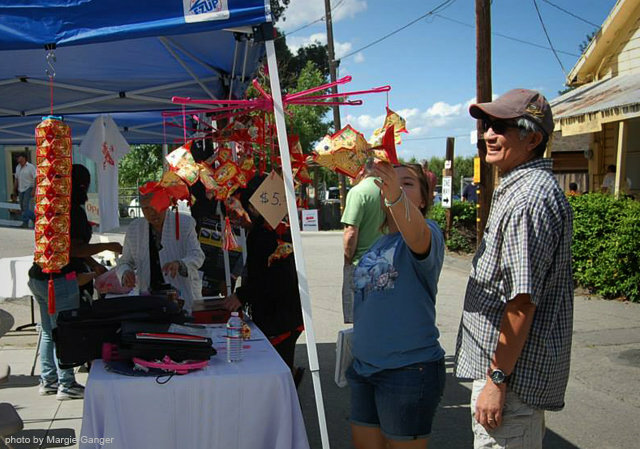 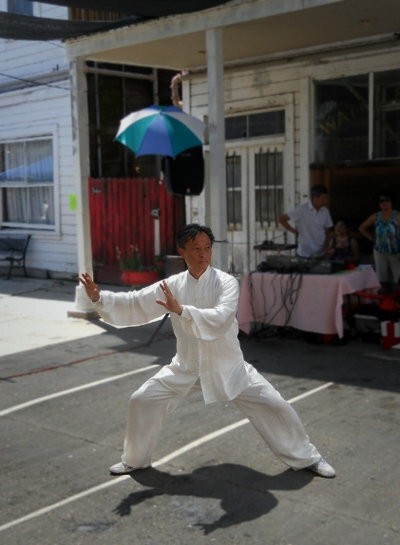 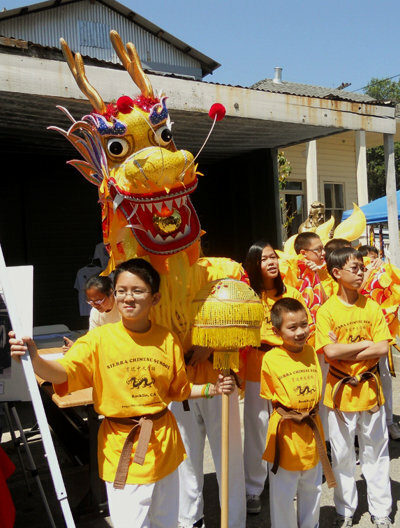 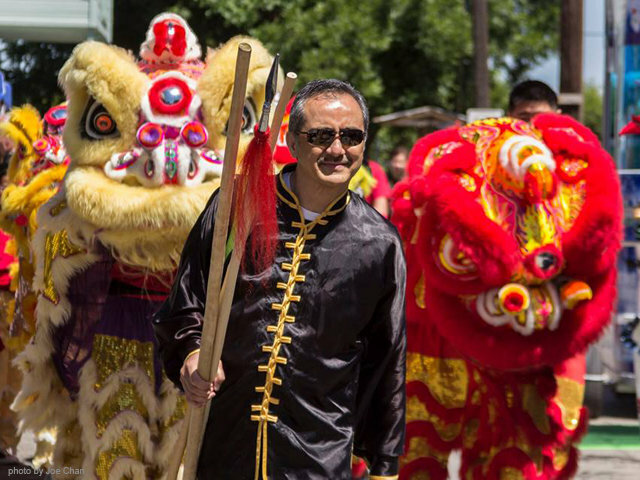 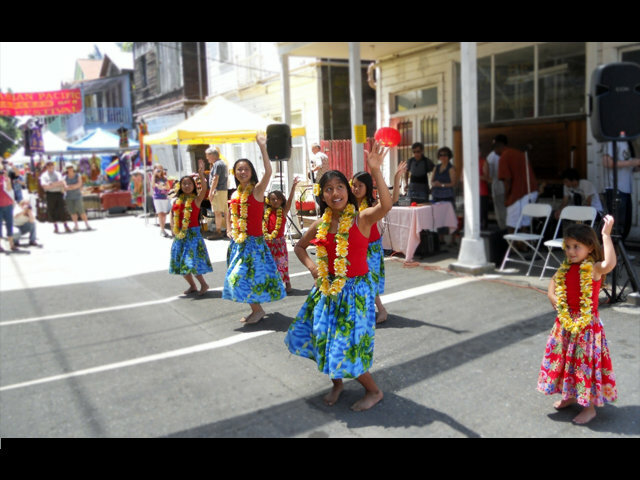 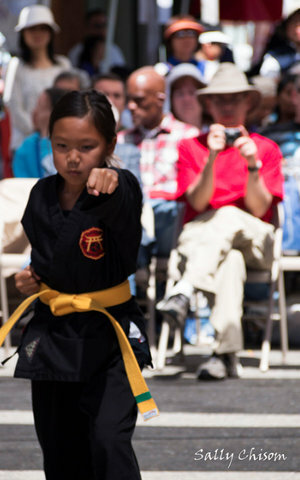 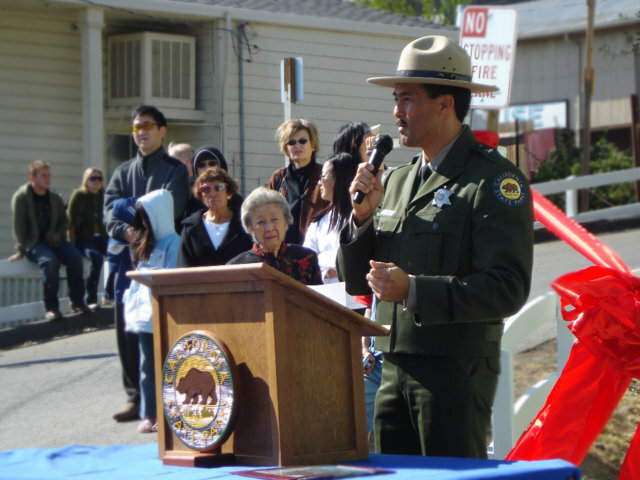 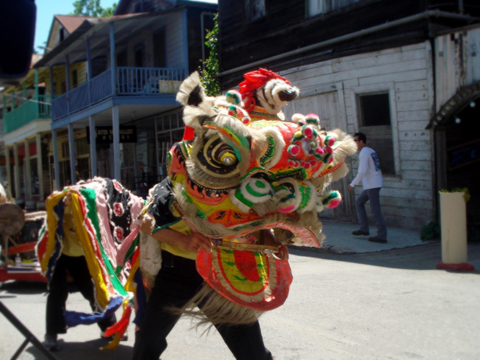 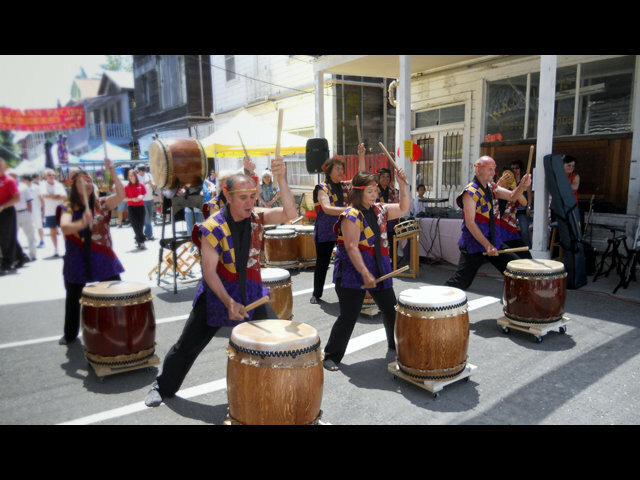 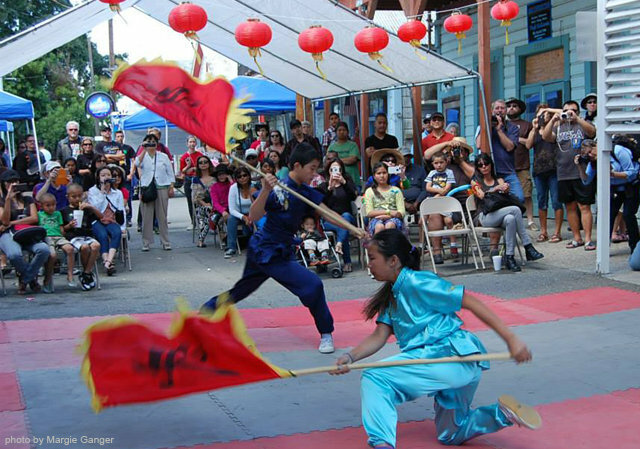 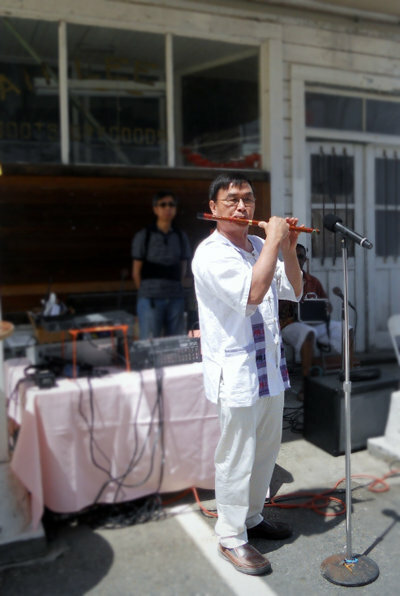 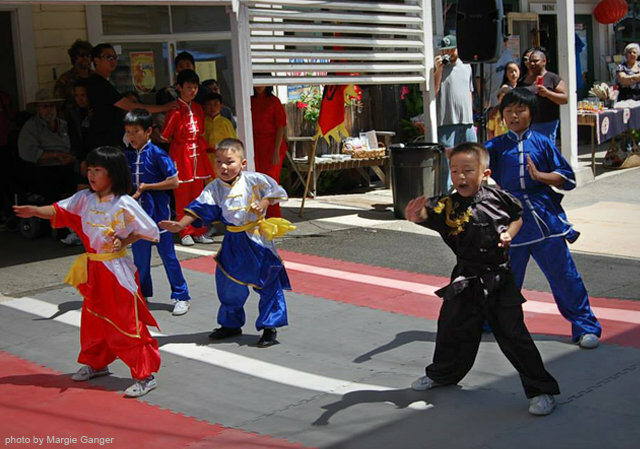 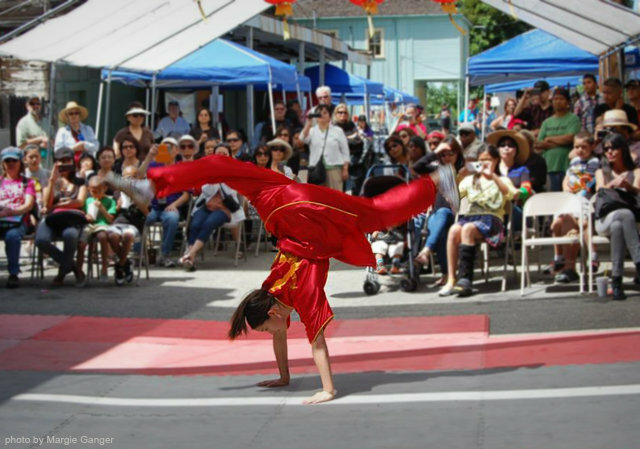 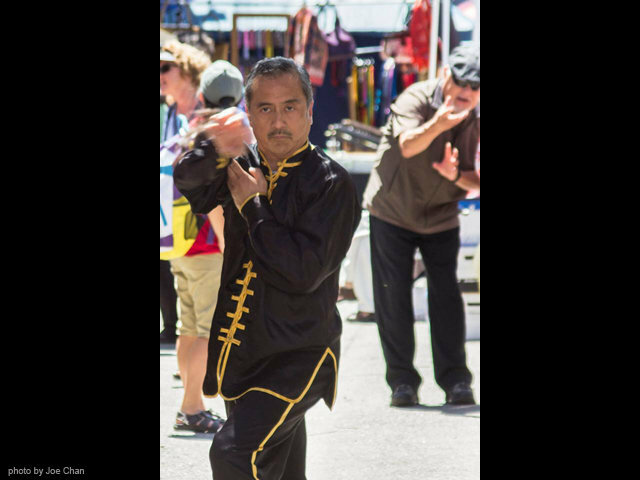 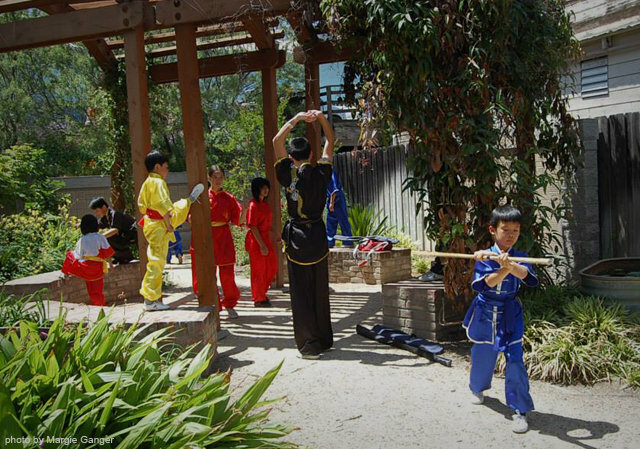 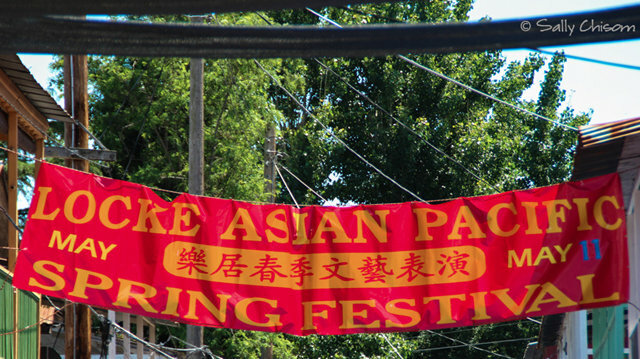 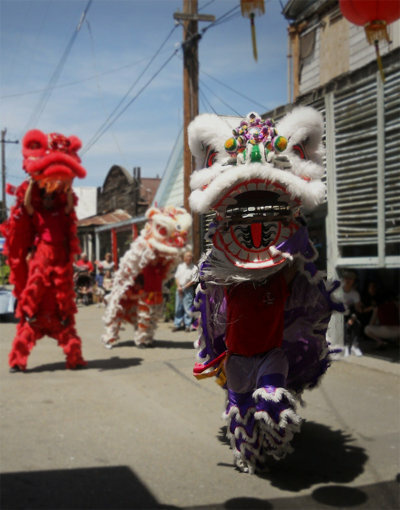 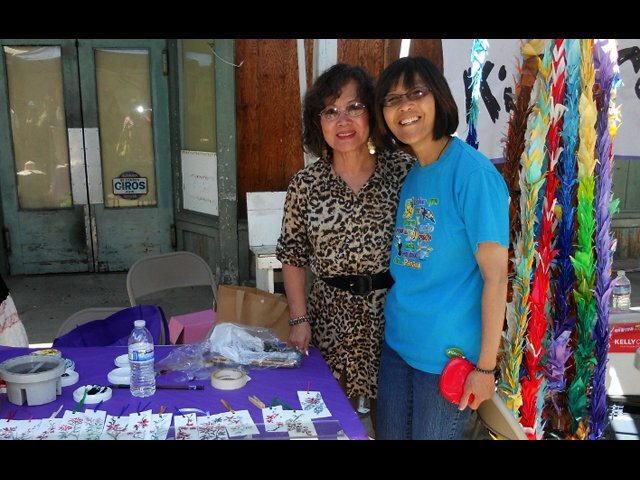 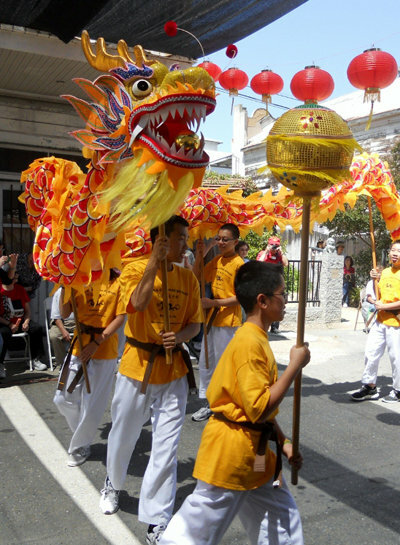 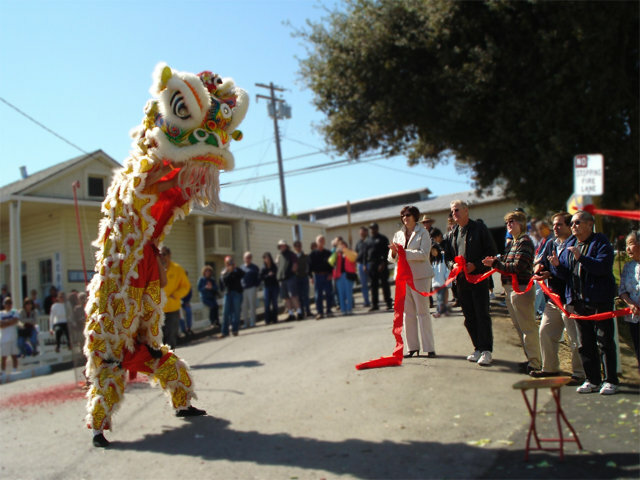 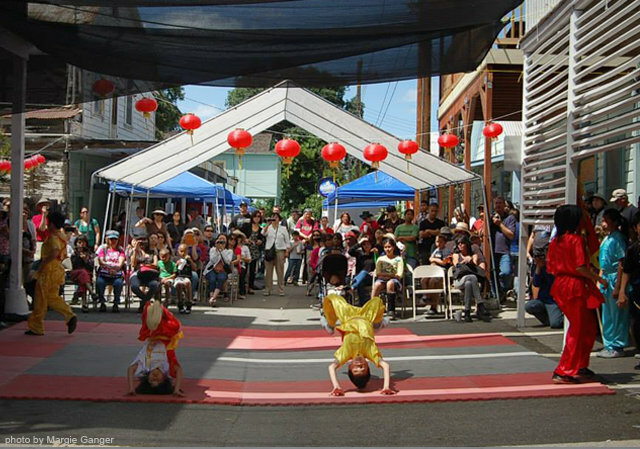 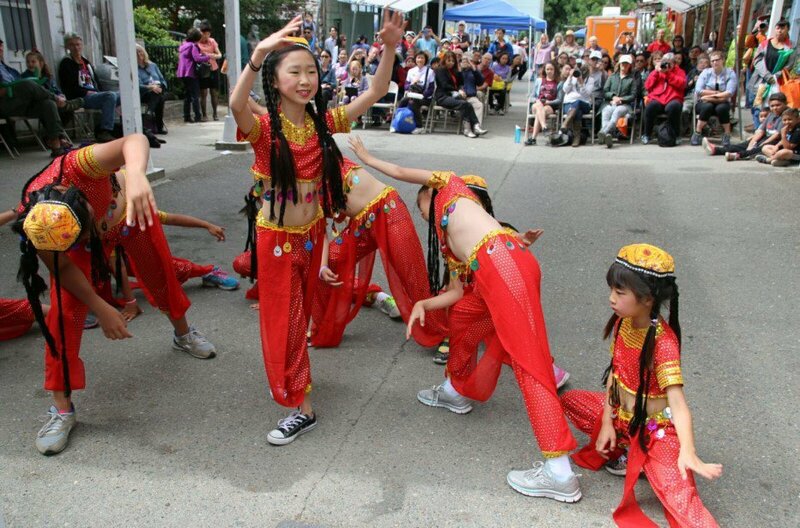 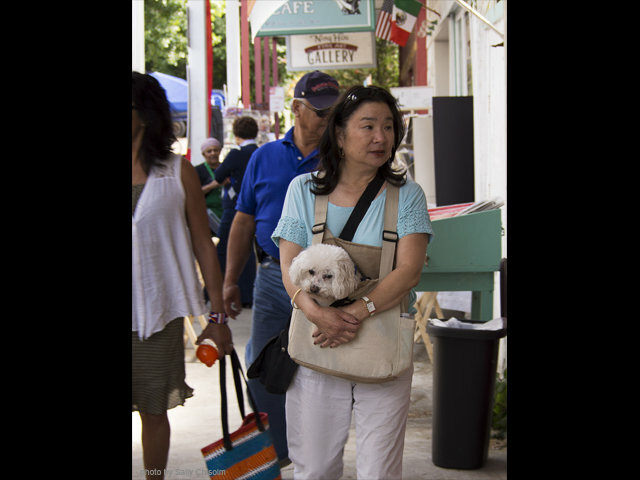 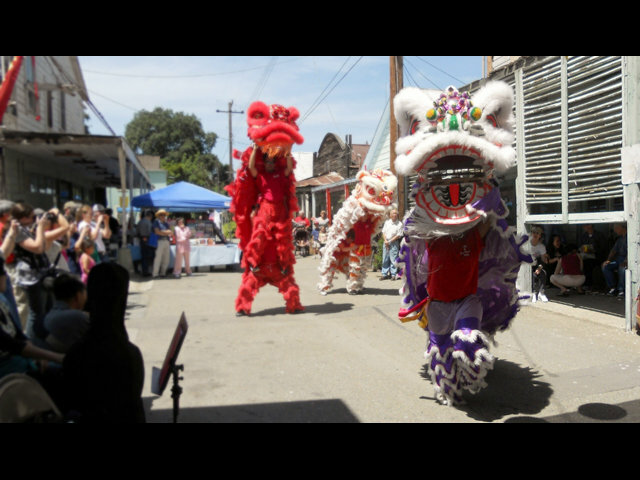 On May 10, 2014, the 6th annual Asian Pacific Spring Festival on Locke’s Main Street was kicked off with a lion dance and martial arts demonstration by the VFW Chung Mei Post under the direction of Sifu Dean Lee and Ron Aviles. 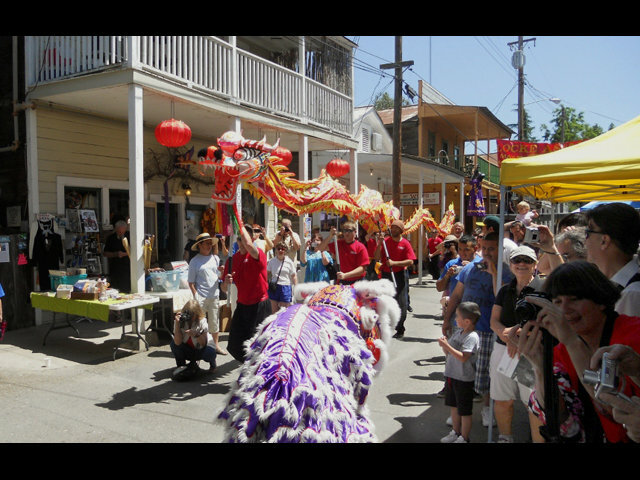 Over 20 young adults and children pranced through Main Street with frolicking lions, a traditional way to celebrate Chinese gatherings. 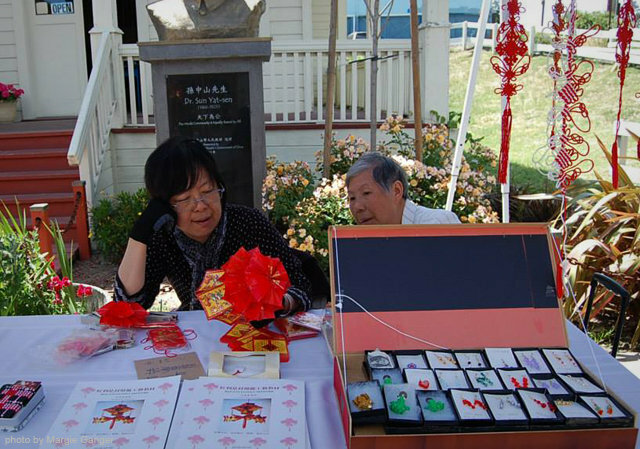 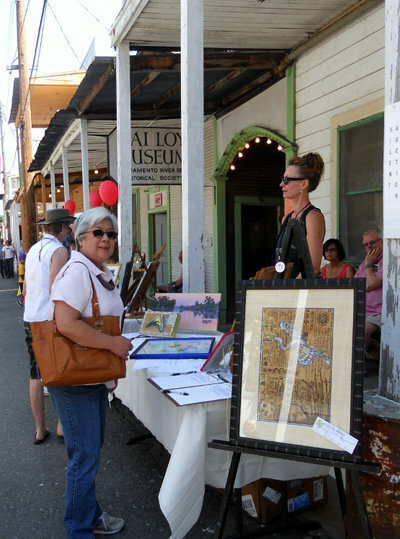 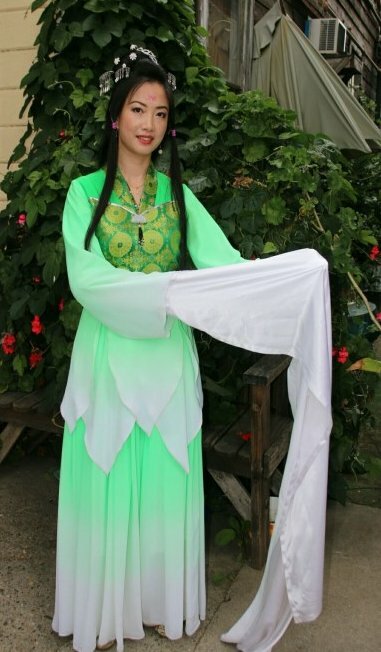 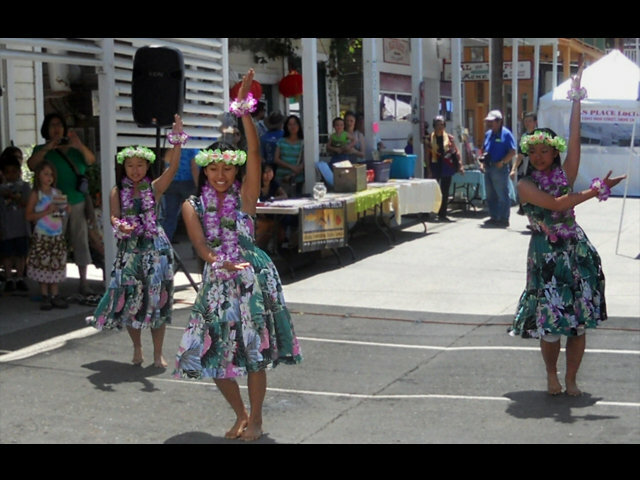 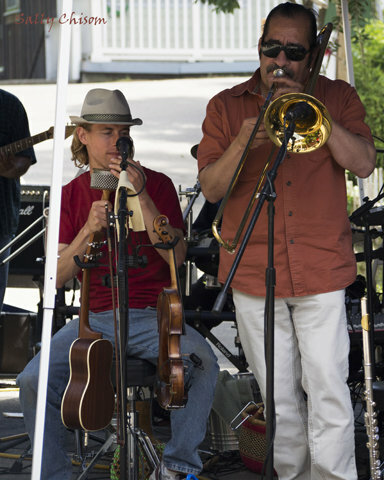 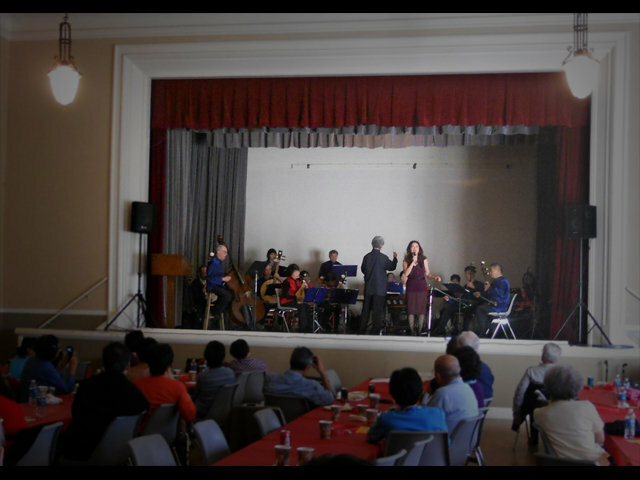 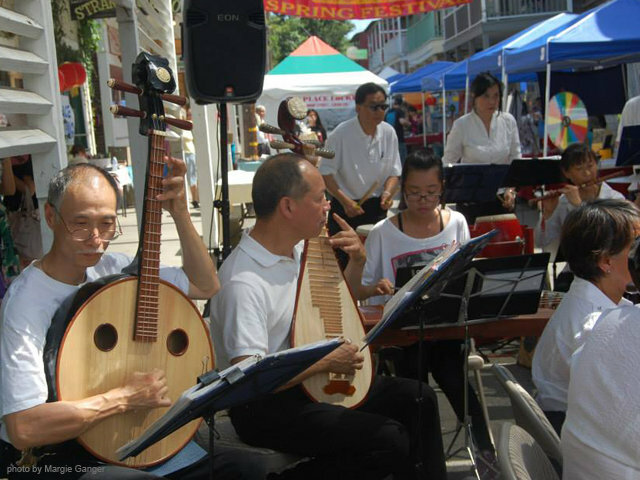 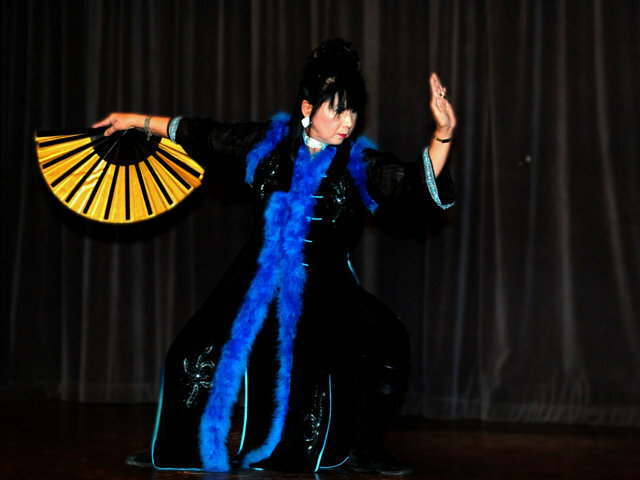 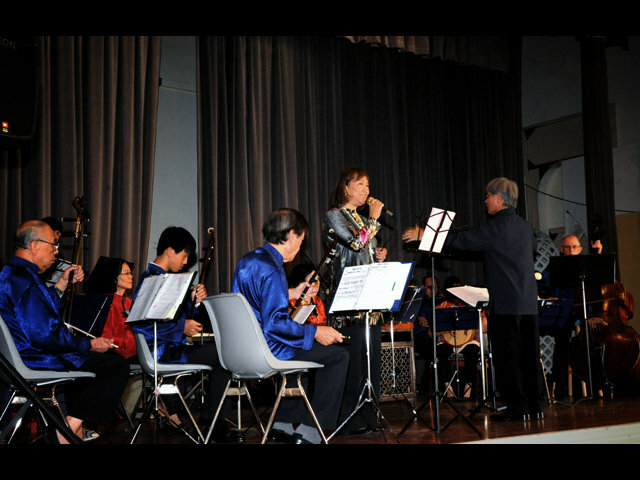 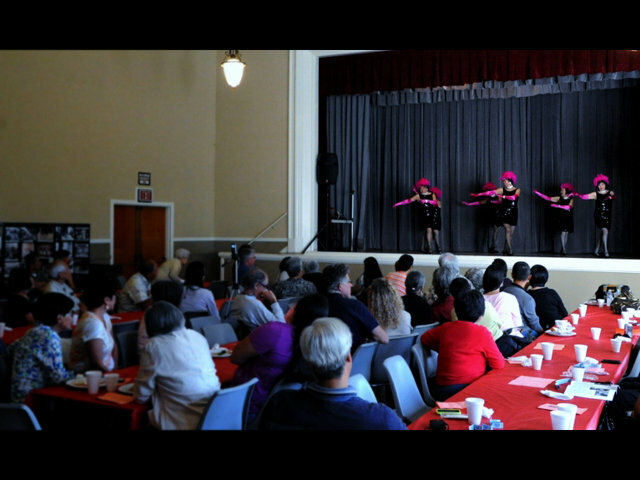 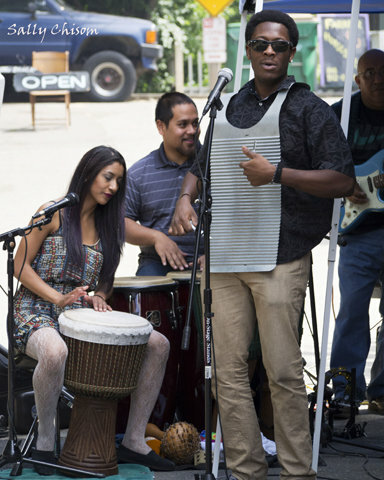 Over 500 visitors came to enjoy the stage entertainment, music by Loki Rhythm, arts and crafts vendors, calligraphy demonstration, community organization exhibits and food concessionaires. 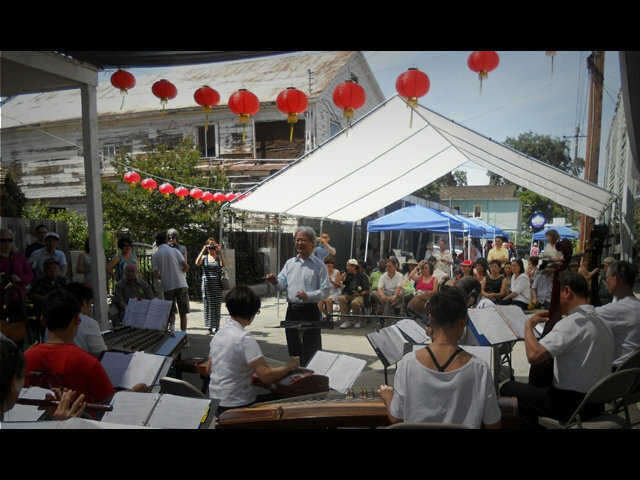 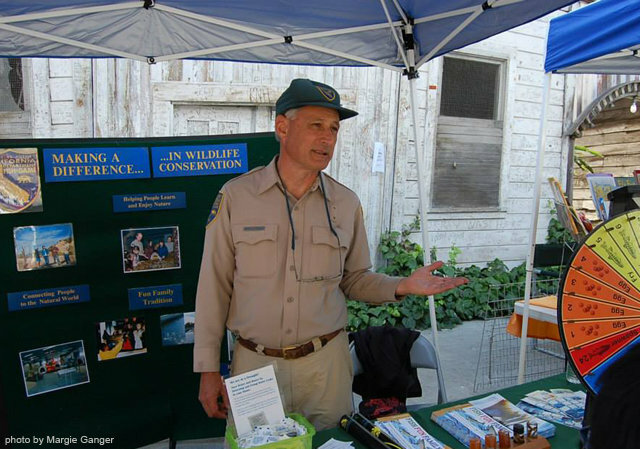 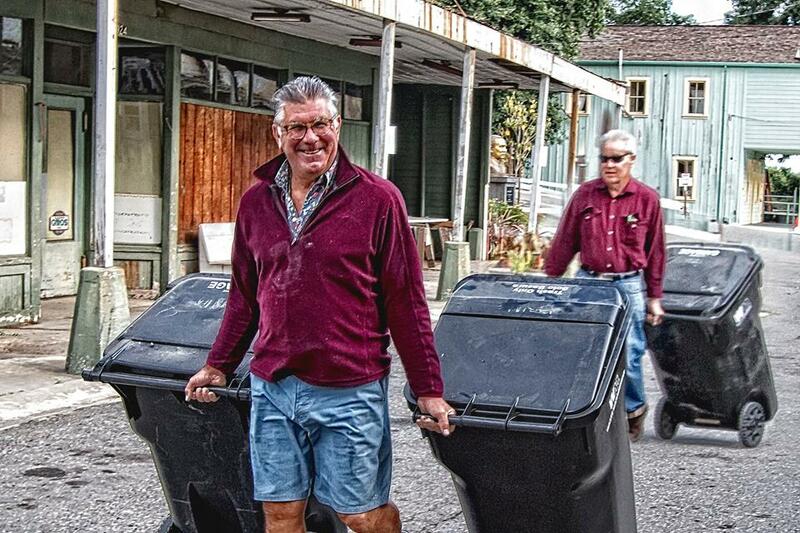 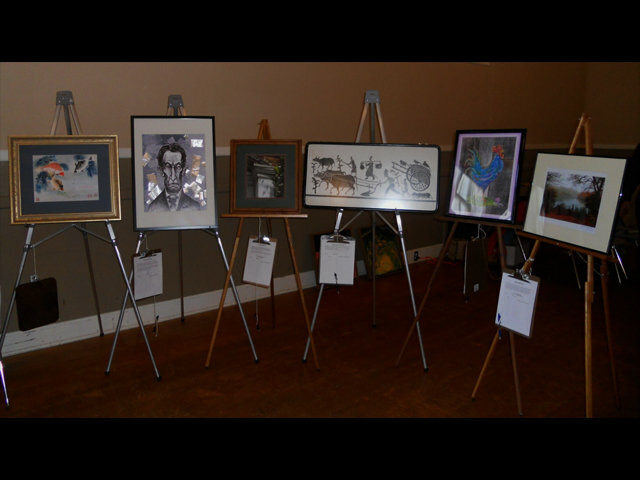 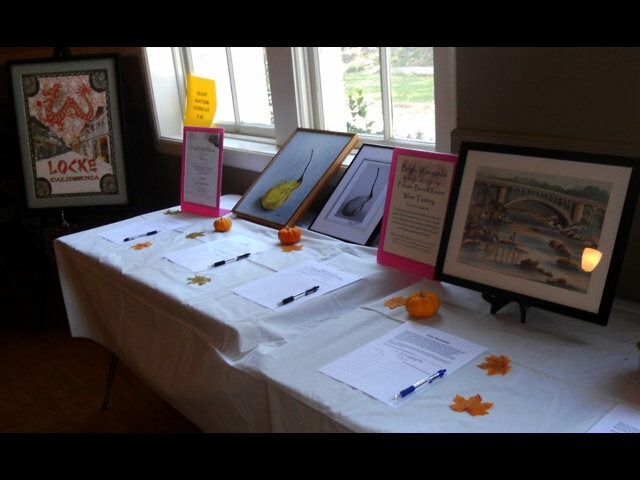 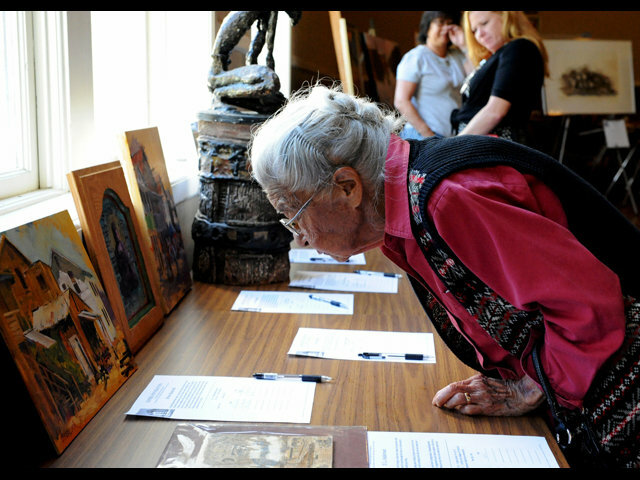 This free annual event is supported by Locke Foundation, community sponsors and donations. 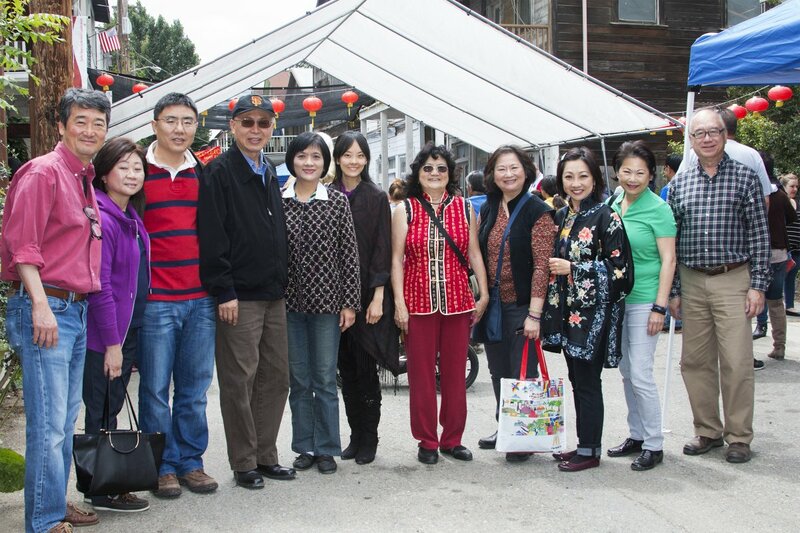 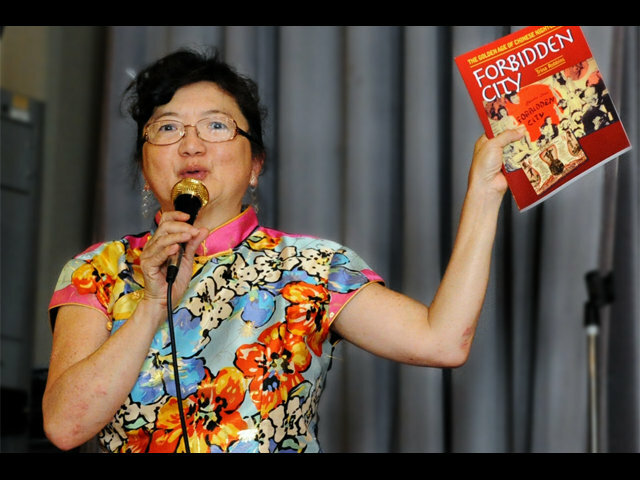 Chaired by Joyce Eng, the event committee included Clarence Chu, Eva Chu, Stuart Walthall, Wayne Miller and Eileen Leung. 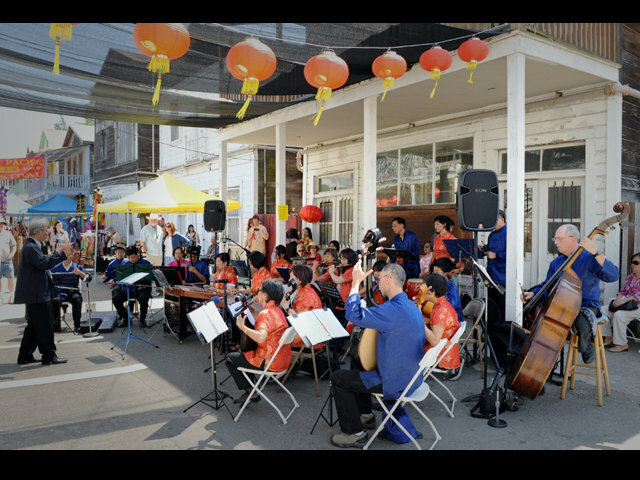 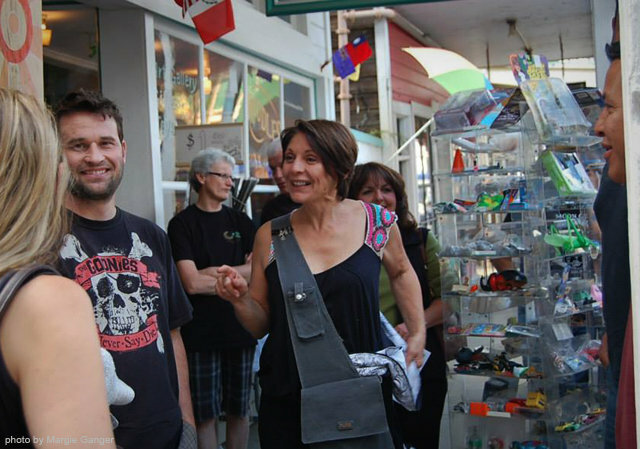 To read more about this festival download the Summer 2014 newsletter.